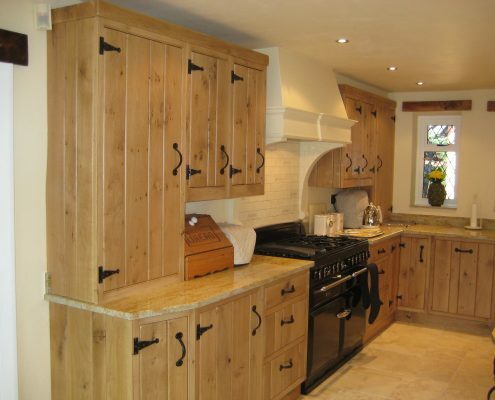 Bespoke Kitchens and Furniture enhances your kitchen’s charm by creating beautiful bespoke kitchen pieces for clients in Tunbridge Wells. 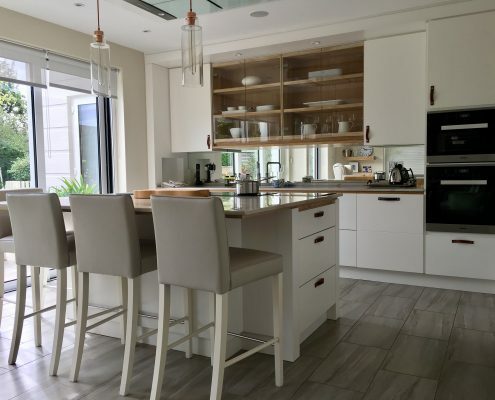 We meticulously put together unique furniture sets to suit different kitchen styles. 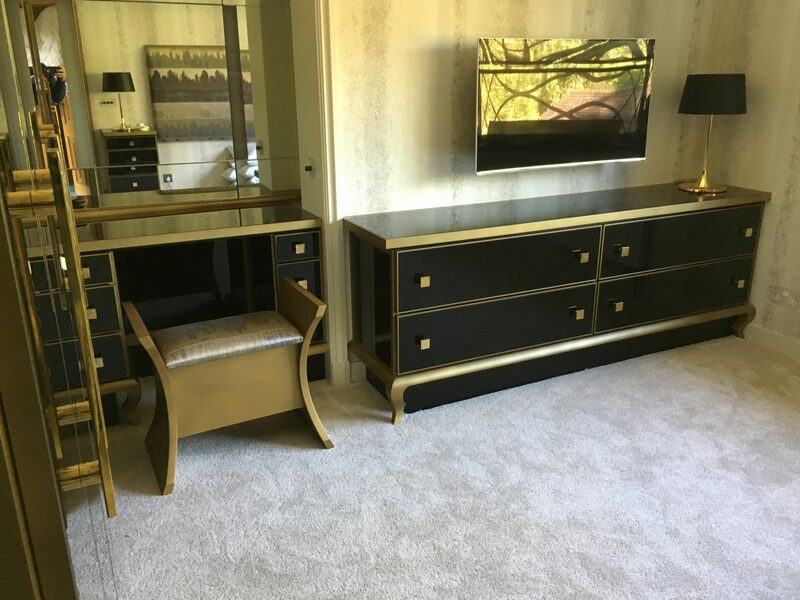 Our three decades’ worth of experience enables us to build sophisticated pieces that meet your interior design standards. The term “bespoke” means that a creation’s design doesn’t need to be limited. 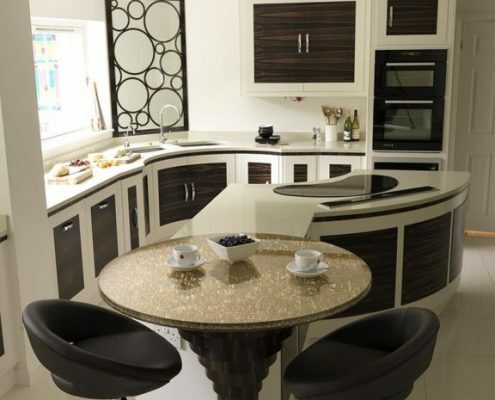 Therefore, your kitchen furniture’s design will be one-of-a-kind when we are in charge of your kitchen furniture. We translate your unique custom design to pieces that reflect your inspiration 100%. 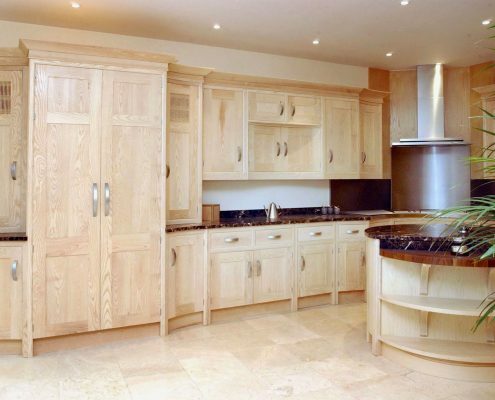 Bespoke also means we make furniture pieces that fit the precise size requirements of your kitchen. If you are after something narrower or wider than the standard model size, then you have nothing to worry about. 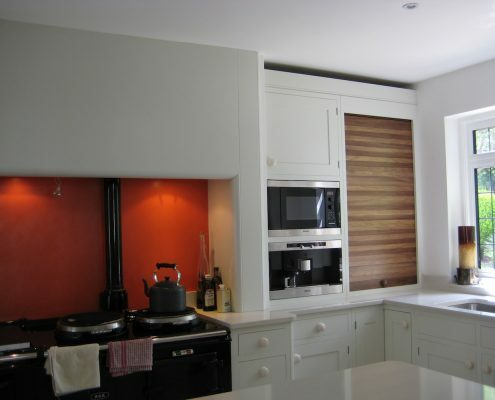 There is no such thing as a ‘standard’ size to use; we customise the design’s dimensions to fit your kitchen. This makes the room a much more practical and efficient space. 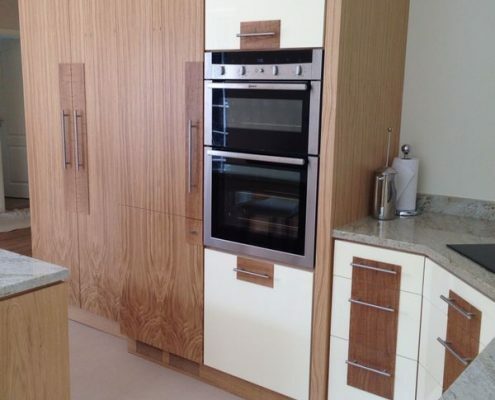 Bespoke kitchen pieces in Tunbridge Wells shouldn’t always be an expensive option. We use the highest quality of sustainable materials available, but we can always work with you to outsource your materials. What doesn’t change is the quality of construction. We’ll source the material you want and make sure it still fits your budget. Our skilled and passionate team handcrafts each bespoke piece to the smallest groove, ensuring your furniture will stand the test of time. 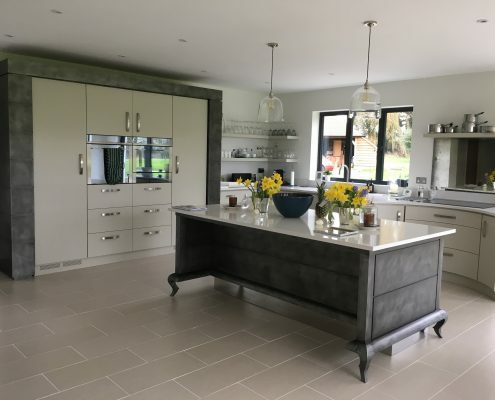 We invest time and enthusiasm for our projects so our Tunbridge Wells bespoke kitchen furniture match our customer’s vision always. During the consultation, we will ask you to paint a word picture of your desired furniture. 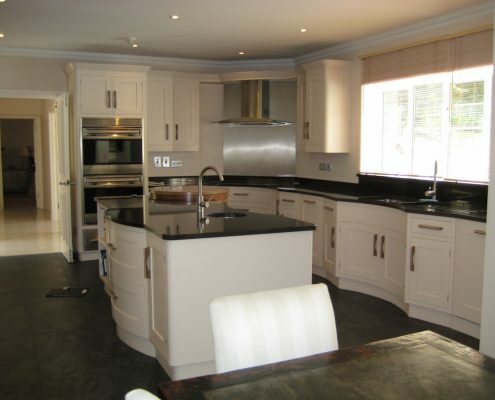 We will also get more information about your home and its aesthetics. Let us know what you want so we can turn them in a design reality. 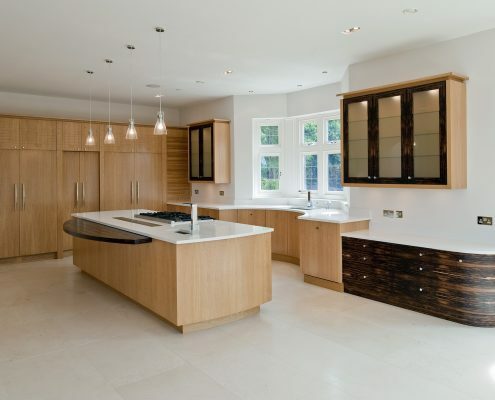 Bespoke Kitchens and Furniture handcrafts unique pieces with the homeowner in mind. See how we do it. Get in touch with us today to schedule your FREE consultation.